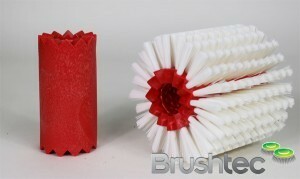 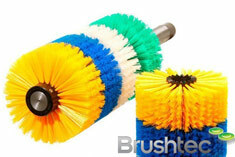 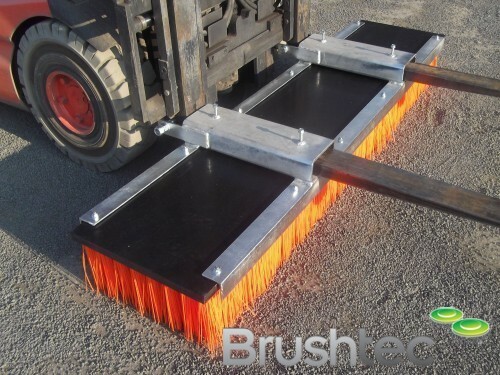 Will the UV coating on the glass brush off using a rotary brush? 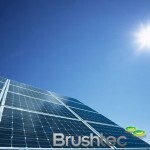 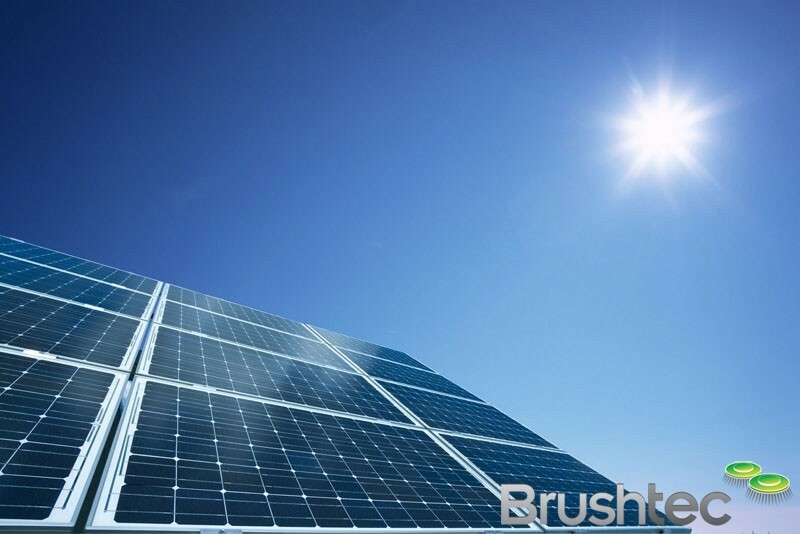 Its best to ask your supplier of the solar panel what is recommended to keep the manufacturers guarantee. 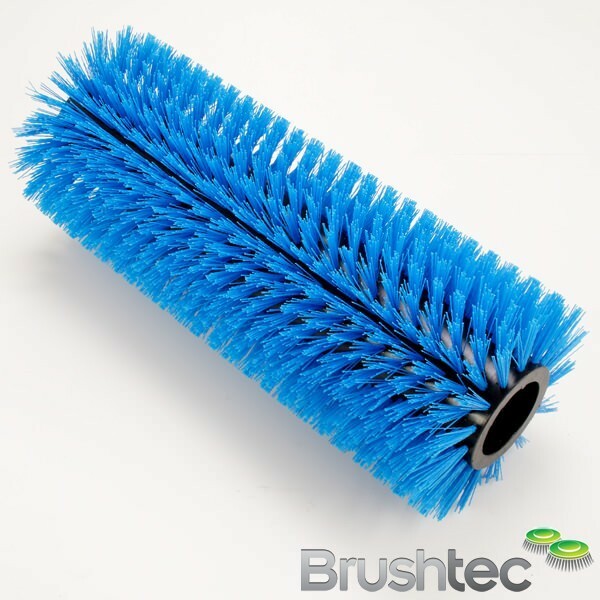 You will probably find that they will allow hand pole washing only using pure water with a soft flocked window wash brush.